Plot In a career-defining performance, Alain Delon plays Jef Costello, a contract killer with samurai instincts. After carrying out a flawlessly planned hit, Jef finds himself caught between a persistent police investigator and a ruthless employer, and not even his armor of fedora and trench coat can protect him. 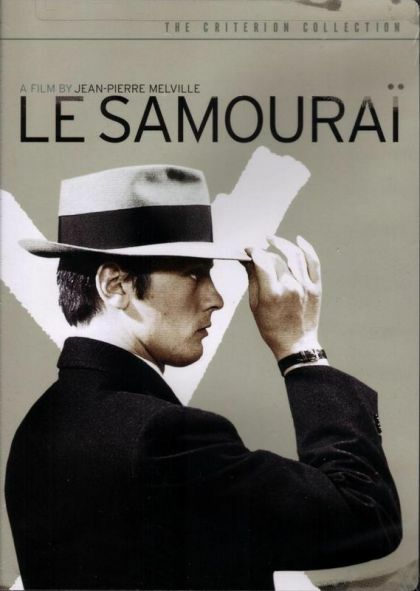 An elegantly stylized masterpiece of cool by maverick director Jean-Pierre Melville, Le samouraï¿½ is a razor-sharp cocktail of 1940s American gangster cinema and 1960s French pop cultureï¿½with a liberal dose of Japanese lone-warrior mythology.